Originally founded as House of Hope Pregnancy Resource Medical Center, Guiding Star El Paso has over 16 years of experience serving the El Paso region with an amazing team of staff, volunteers, and community support. We are the sixth affiliate in a growing national movement to expand pregnancy centers into comprehensive holistic women’s health centers by partnering with other life-affirming care providers under one roof. All of our services are completely free of charge without strings, conditions or obligation attached because we are 100% privately funded by the generosity of the community of El Paso and our surrounding Southwest region. We place strong focus on educating and empowering youth and adults proactively on fertility awareness, healthy relationships, and respect for our bodies as a gift to value, not an object to use. Guiding Star El Paso was originally founded as House of Hope, when a young woman named Angelica Rosales answered the call to open a pregnancy help center. Angie had always been passionate about helping women in crisis pregnancies, because her own mother, Rose, pregnant at the age of 42, had been told to terminate her pregnancy since she also had a serious heart condition. However, against all odds, Rose chose to fight for her daughter’s life. Knowing she owed her life to her mom’s courageous choice, Angie wanted to help others in similar situations. With the help of her sister Kathy, the Rosales and Santos family, and a group of passionate friends, the doors of House of Hope opened in 2002 and later became a medical facility in 2007. 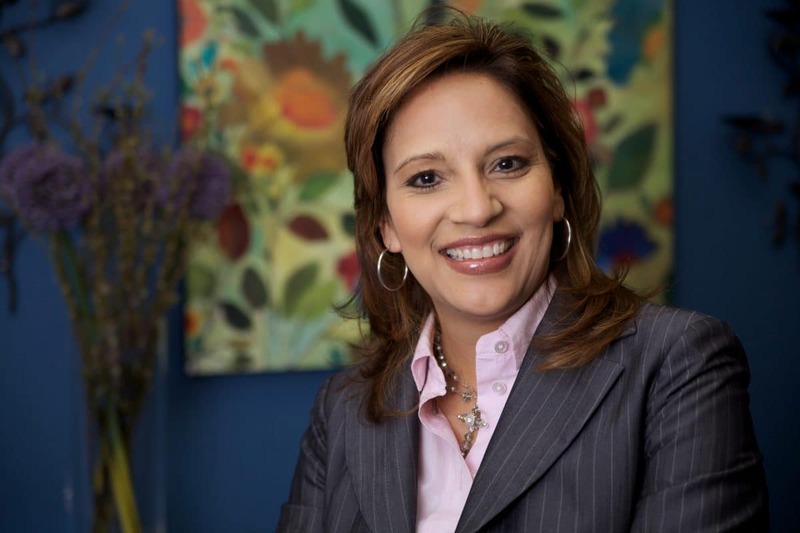 In 2010, Nydia Correa became the new director of House of Hope and over the following six years, she became aware of the changing and growing gap in women and family health care in El Paso. There is little focus on basic proactive well-woman care, and existing family resources are often unknown, spread across the city, and difficult to access. Furthermore, House of Hope lacked strong name recognition and branding. in 2016, Nydia learned about the vision and mission of The Guiding Star Project and recognized it as the solution to meet these needs in El Paso, announcing our change to Guiding Star El Paso at our 2017 Gala to over 1,100 supporters. This new vision includes moving into a new, larger building in May 2018 and then sub-leasing office space to like-minded, life-affirming care providers to create a “one-stop supercenter” of holistic, comprehensive well-woman and family care—all under one roof, in one convenient, professional, welcoming location—with a mission of working together to build a local culture of life. This flexible model will facilitate cooperation to provide support for natural means of family planning, fertility and infertility care, pregnancy, childbirth, breastfeeding, adoption, pregnancy loss, post-abortion care, marriage, and family life. We are exploring partnerships with care providers in areas such as obstetrics and gynecology, natural osteopathy, nutrition, doula and midwifery, lactation consulting, various holistic therapies, and community outreach. If you are a care provider interested in learning more about becoming a Guiding Star partner, please contact us. Guiding Star El Paso is an independent 501(c)(3) nonprofit that is 100% privately funded by the generosity of the El Paso community and our surrounding region. Nydia began as a volunteer in 2006, bringing chastity speaker Jason Evert to speak to over 20,000 youth in El Paso. 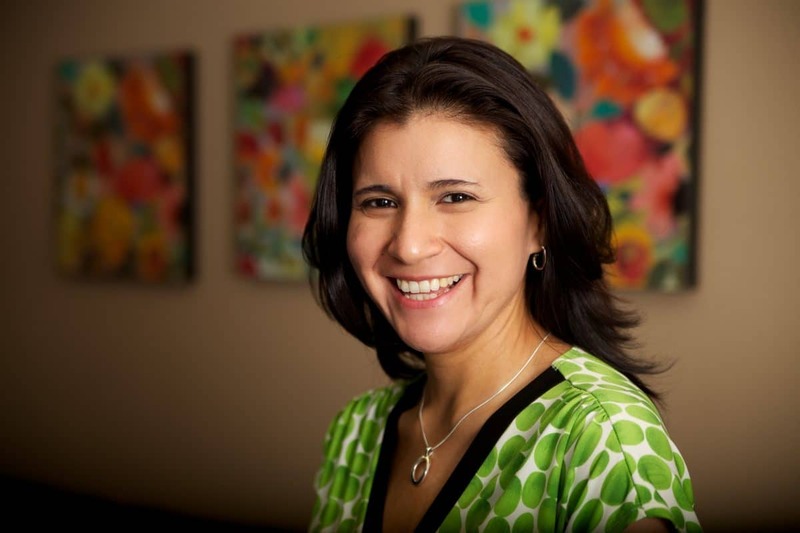 Her passion is in proactive education and preventative care. She became Executive Director in 2010 and announced her vision for Guiding Star El Paso in 2017.